One month after poppies spouted on the coats of Canadians to commemorate those who have served, another powerful, red symbol has appeared on our shirts and outerwear – a red ribbon. While the poppy symbolizes gratitude for the sacrifices made by our veterans, the red ribbon is a powerful sign of hope. It symbolizes the aspiration that we can win the fight against HIV/AIDS. World AIDS Day, held world-wide on 1 December each year, is an opportunity to unite in the fight against HIV. 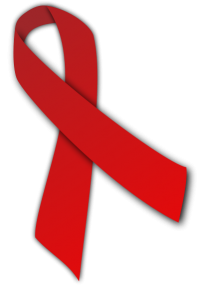 All around the globe, people wear a red ribbon to show their support for people living with HIV and to commemorate those who have died. Much progress has been made since World Aids Day became the first global health day ever in 1988. 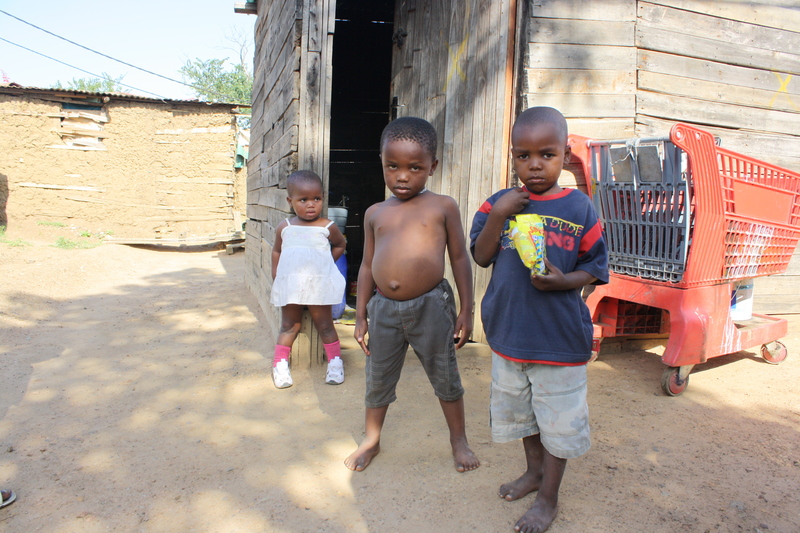 Since the height of the epidemic in 1997, the rate of new infections in sub-Saharan Africa has fallen by 26 percent. In addition, the United Nations’ 2011 World AIDS Day Report states that more and more people are having access to antiretroviral drugs, which not only keep people alive, but also reduce the risk of infecting others. Yet, sub-Saharan Africa remains the region of the world most heavily affected by HIV/AIDS. In 2010, 68 percent of all people living with the disease lived in sub-Saharan Africa, but this region only represents some 12 percent of the global population. Sub-Saharan Africa also accounted for 70 percent of all new infections in 2010. There is still much work to be done – work that will save lives. In The Gambia, 2009 estimates put the adult prevalence rate of HIV/AIDS at 2.1 per cent (compared to 0.3 per cent in Canada). This represents 18,000 people living with HIV/AIDS. We can make a difference! The United Nations report that behaviour change among young people is one of the key factors contributing to the reduction in new infections. The programs of the Nova Scotia – Gambia Association are aimed at doing exactly that – build awareness among young people to bring about changes in behaviour. 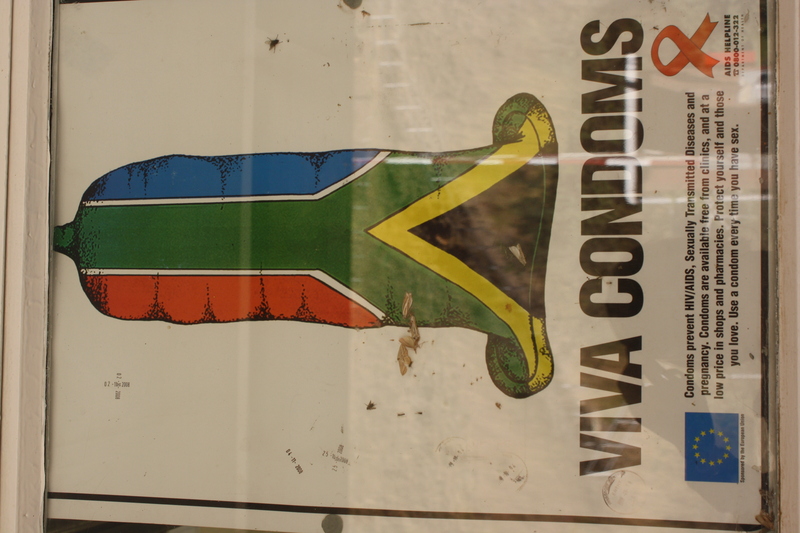 Changes that will save lives and reduce the spread of HIV/AIDS. To learn more about the NSGA’s HIV/AIDS education programs, click here. The current economic crisis has reduced the funding amounts made available by governments for the fight against AIDS. We need your help! You can make a difference by supporting Love4Gambia. Help us help keep kids alive and communities strong by clicking on Donate Now! This entry was posted in AIDS and tagged HIV/AIDS, Sub-Saharan Africa, United Nations, World Aids Day. Bookmark the permalink.